The Toyota Japanese based carmaker has recently pulled the wraps off the 2015 Avalon Touring Sport Edition, to celebrate 20 years of its presence on the market. 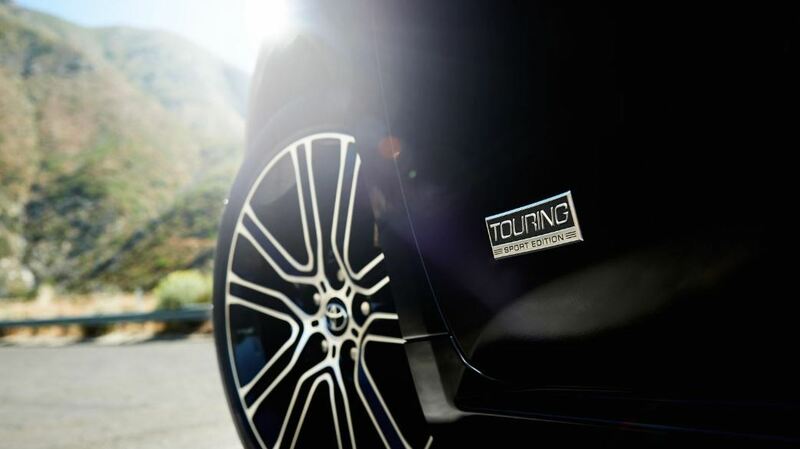 The 2015 Toyota Avalon Touring Sport Edition is coming with some interesting features, the model first bearing the Attitude Black paintjob with two-tine finishes, as well as the 18-inch alloy wheels. More tweaks include HID headlights with the integrated LED daytime running lights and other features that help the model stand out from the crowd. 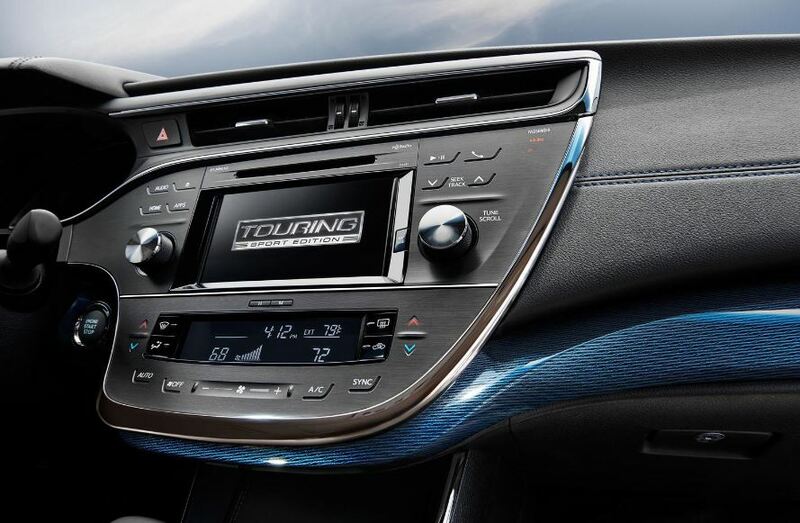 In an official press release, representatives from Toyota, stated that the company will introduce a limited series of the XLE Touring Sport Edition, with the rest of the Avalon fleet to sport some interesting updates as well. 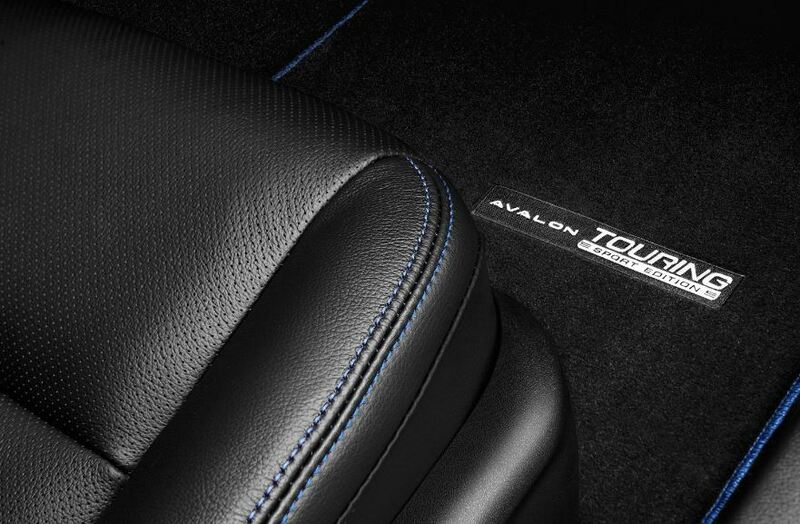 Inside the cabin, the 2015 Toyota Avalon Touring Sport Edition is coming with perforated leather on the seats, dark blue trim and dark blue contrast stitching, heated front seats, or the special floor mats. 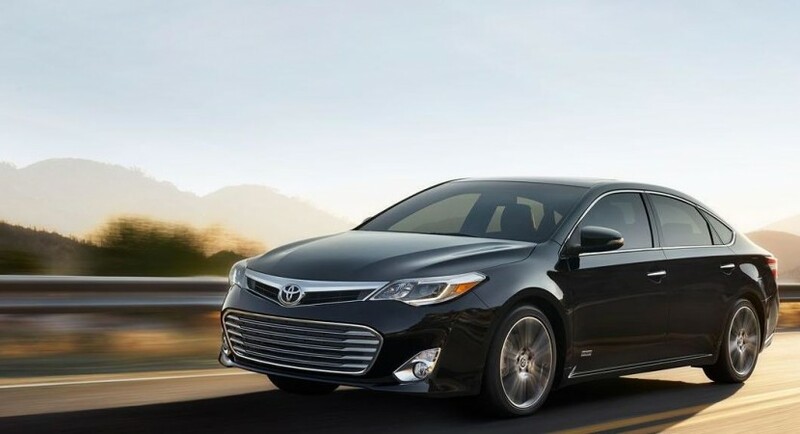 The 2015 Toyota Avalon Touring Sport Edition will be manufactured in only 2,500 units and will be priced from a base $37,170, with the model to begin production in March, next year. Fiat infirms the rumors; Alfa Romeo is not for sale!